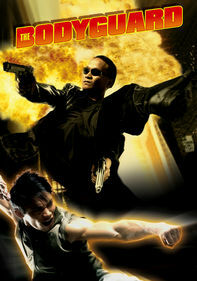 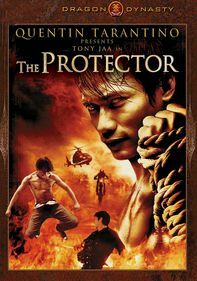 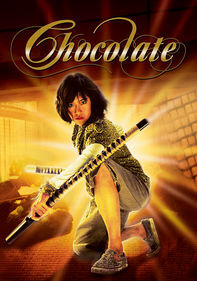 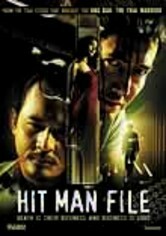 After his partner is killed by infamous drug baron Gen. Jang Sei Yang (Nappon Gomarachun), Special Forces officer Deaw (Dan Chupong) becomes despondent. 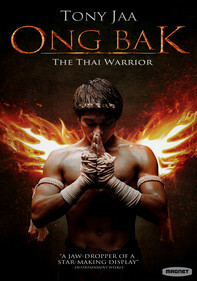 Hoping to heal, he takes time off and accompanies his sister (Kessarin Ektawatkul) and a group of gymnasts on a humanitarian mission to a small village. 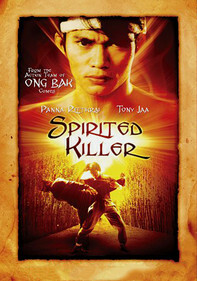 But when Yang shows up and terrorizes the community, Deaw must spring back into action in this Thai thriller.